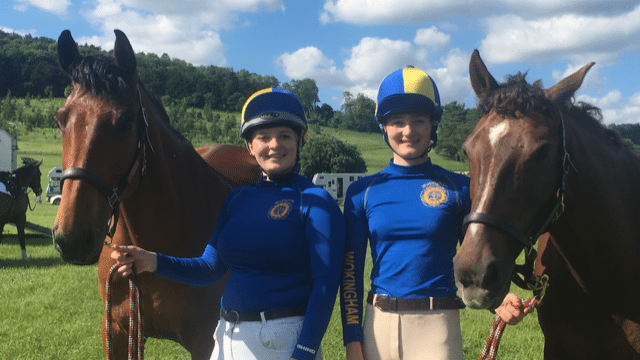 NEWS Riding in Area Competitions – Just a reminder that if you hope to ride in the Area Teams in 2019, you must re-join before 23 February 2019 and have attended at least 3 Working Rallies from Aug 2018 – July 2019 as well as attending the required training rallies for each discipline as outlined by the Co-ordinators on their specific web-pages (see tabs on left). The area participants are chosen based on ability and commitment in Area Teams so make sure you get organised! Friendly and Area Team Competitions We know several of you have had the chance this year to get involved in teams at all levels and we wanted to be sure that as many of you as possible have a chance to get involved over the coming 12 months if you want to. 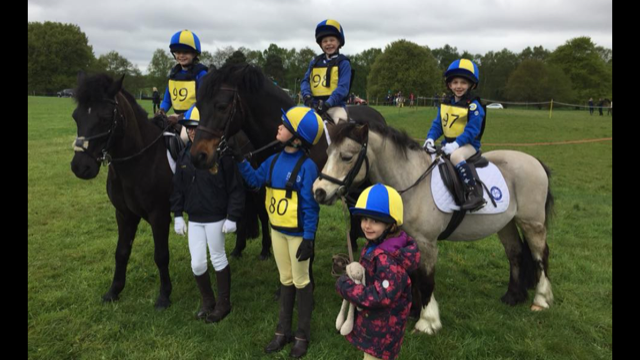 There are friendly team competitions that start at mini level (60cm/Walk Trot test/mounted games) right through to Open Level (1m10/Open Dressage) etc and beyond this we have the Area 13 Events where the best of our teams can go forward to compete for a place at the National Pony Club Championships. The great thing is, there really is something for everyone! As a club, we are very happy to organise and co-ordinate the team competitions which does take quite a lot of hard work and commitment from the co-ordinator. To be considered for the teams, there is also a commitment that we will expect from you and you should have received the emails to the whole club on each of the Riding Disciplines so you can see what is expected and plan accordingly. These emails outline the criteria you will need to meet in order to be considered for teams, give you the training and competition dates for your diaries and generally give you all the information you might need to continue to be involved OR to get involved for the first time. Some of the criteria is required by Pony Club HQ and some is required by our instructors who need to see you in order to choose you! Our reason for starting the process now is to ensure you have plenty of time to meet these required commitments. As well as the various Team emails you will receive, each of the co-ordinators will use the individual discipline pages to share details of the latest competitions, teams and training sessions, as well as providing information on where to find the rules for these competitions and any other key information that may be useful. In order to receive the emails and specific communications, you will need to complete the Team Interest form 2017 specifying your riding interests. In addition, to be selected as part of the teams and in particular the AREA Competition Teams, you need to have participated in at least 3 working rallies since July last year. It is up to you to ensure you do this so we can select you. If you have any questions on this, please contact the appropriate Discipline co-ordinator.